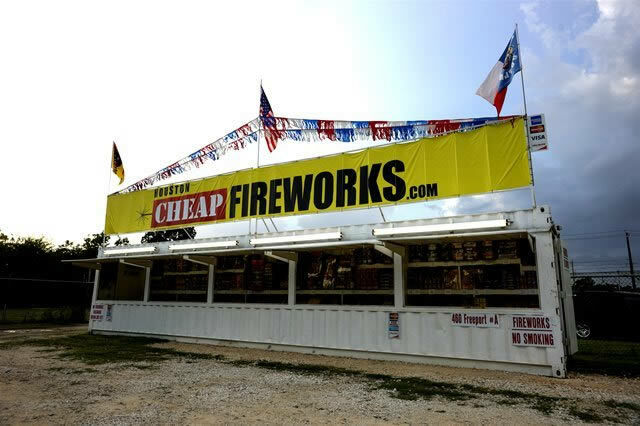 Welcome to Houston Cheap Firworks. 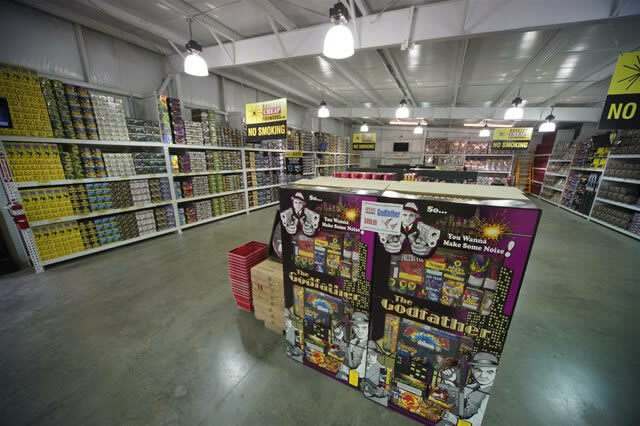 We are East Texas's Premier Retail Warehouse and Stands. 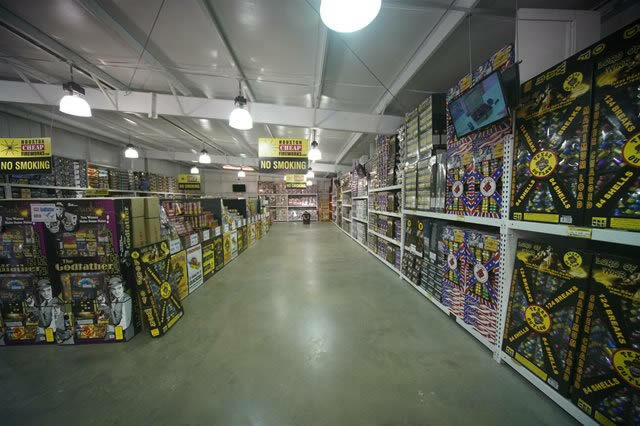 Our Locations are fully stocked with the newest and hottest consumer pyrotechnics. Featuring only the best brands. 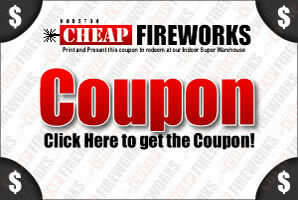 Specializing in Texas Outlaw, Brothers, Megabangers, Shogun, BIG, Red Rhino, Black Cat, and other major brands. 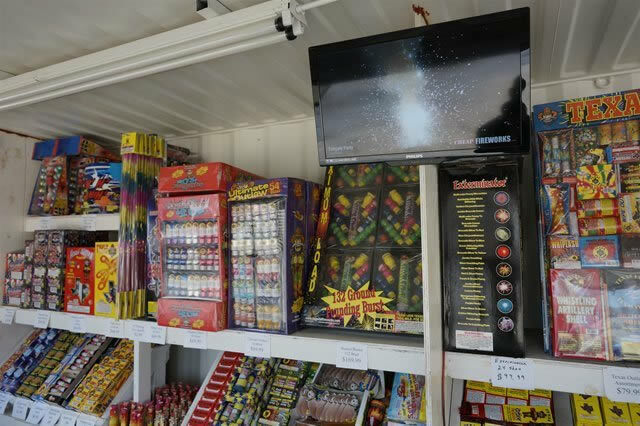 We carry a full line of products including, Reloadable Artillery Kits, Fire Crackers, Assortment Kits, Multishot (Aerial Cakes), Aerial Tubes, Final Racks, Novelty Items, Roman Candles. 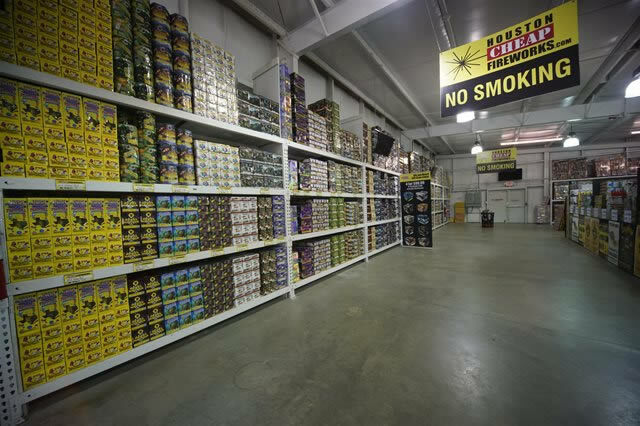 Checkout our online catelog to view photos and videos of most of our inventory. 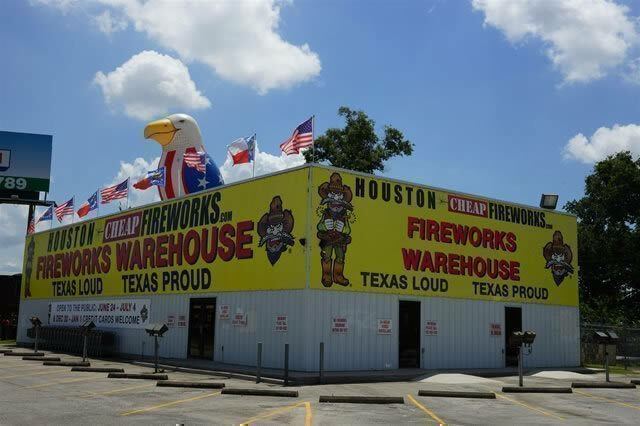 We have multiple locations in Harris County and Chambers County, with our largest selection at our Super Warehouse on East I-10 in Channelview. 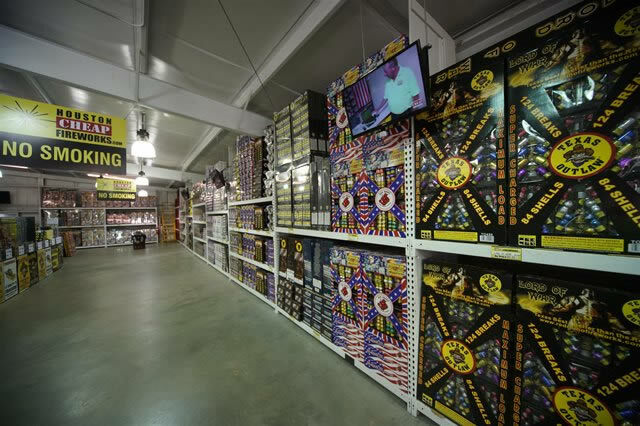 We have 10 Mega Stands in the Area. 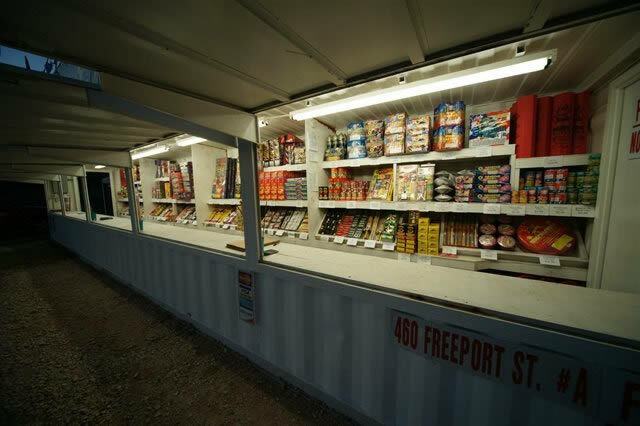 Each Mega Stand is stocked with all your favorite items and vidoes of most of our inventory on-site.